Xtrac are exhibiting on stand E710 of the Autosport Engineering show on 10 & 11 January, with staff in attendance from its UK headquarters, the main design and manufacturing facility for the company, which is supported by two further facilities in North America. Xtrac’s Human Resource personnel will attend on both days, offering a fantastic opportunity for students, graduates, apprentices and professionals, all interested in pursuing a career within the Motorsport and High Performance Automotive industries to meet with Xtrac and discuss exciting career opportunities. The latest key products on display are the P1293 Australian Supercars gearbox which has been chosen by Virgin Australia Supercar Championship as the control gearbox from 2019 and the P1227 & P1166 Integrated Lightweight Electric Vehicle gearboxes for road going high performance electric vehicles (EVs). The P1293 is ideally suited to rear wheel drive applications and builds on the experience gained with multiple Le Mans & Daytona victories. A derivative of the P1227 gearbox, the P1289 has been selected by Aston Martin for use in the Rapide E which is their first ever all-electric production car. 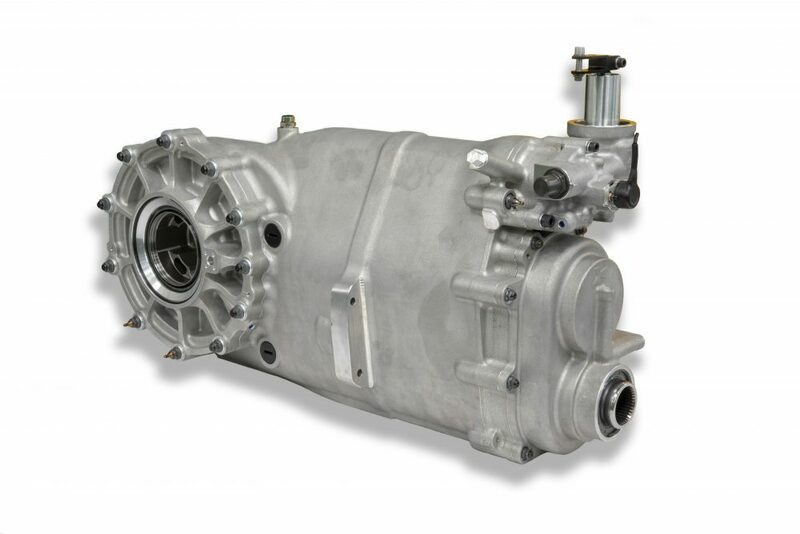 Xtrac’s P1529 rear transaxle designed for GTE & GT3 mid-engine sportscars is on display. 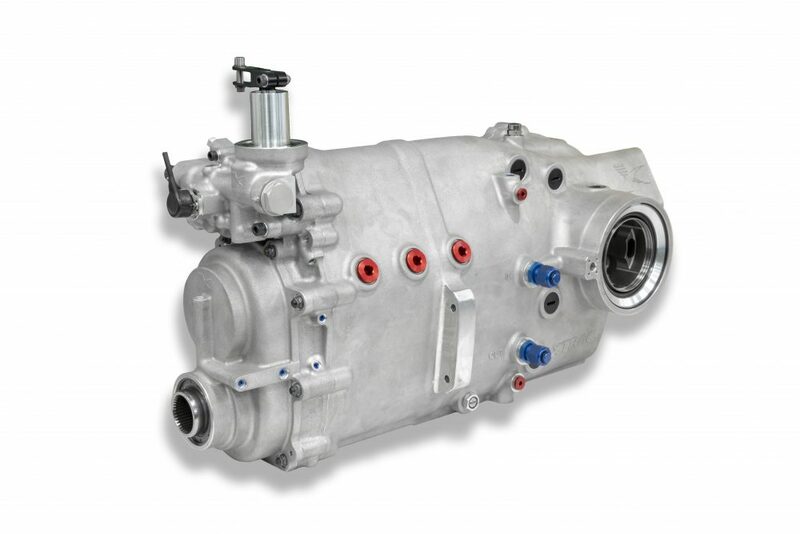 Since its introduction in 2015 this gearbox has been used in over 15 different variants of GT cars helping the customers to multiple race and championship wins. Completing the motorsport display is the transverse P1046 transmission which has variants approved for the British Touring Car Championship (BTCC), the Chinese Touring Car Championship (CTCC) and the World TCR Championship. Also on display is the highly cost effective P427 longitudinal sportscar transmission used in GT3, GT4 & Trans-Am, and an example of a fully seamless shift transmission, the P1044 Formula 1 gear cluster. 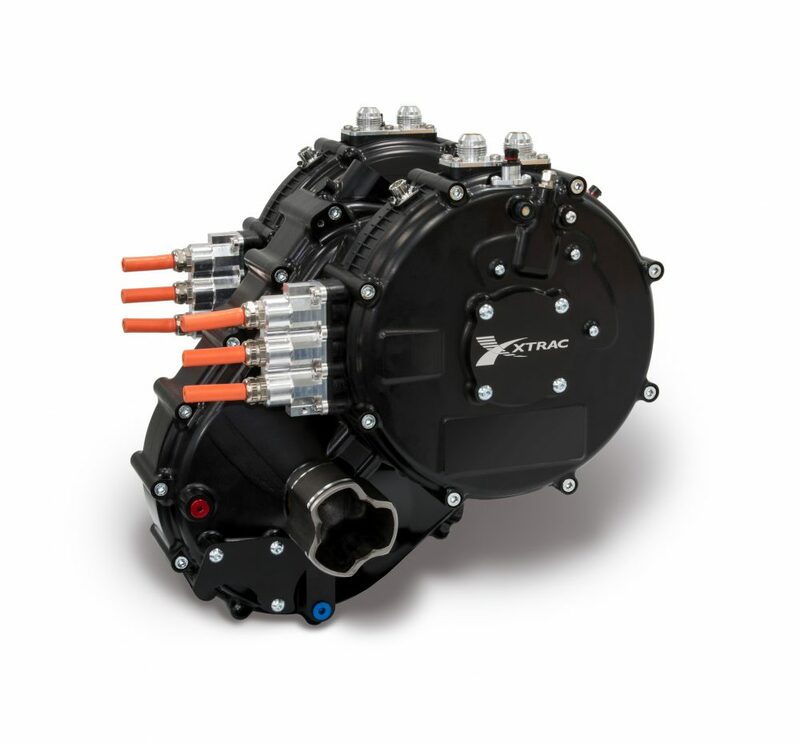 Xtrac’s growing specialist High Performance Automotive sector is represented by the latest P1227 & P1166 Integrated Lightweight Electric Vehicle (ILEV) Transmissions which have been developed to address the growing market requirements for single speed, lightweight and power dense EV transmissions. 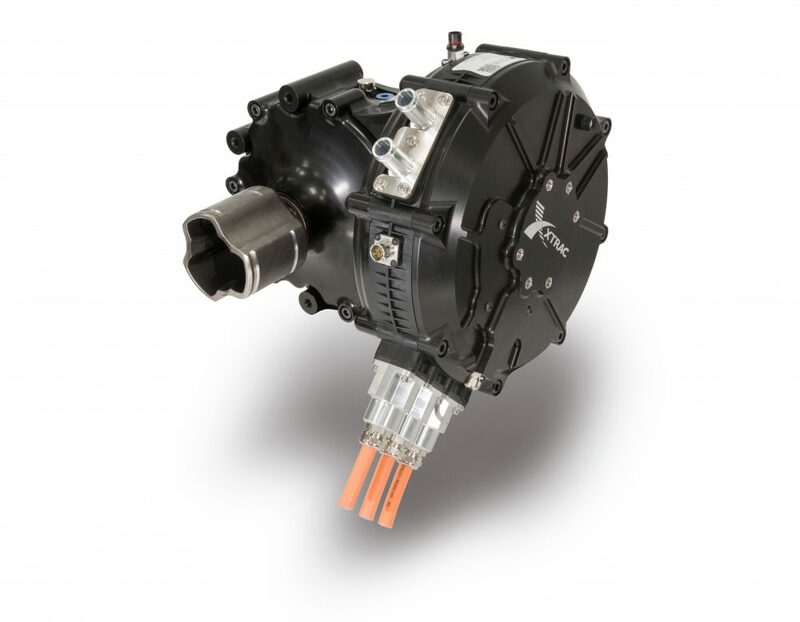 The P1227 is highly configurable and both units are suited for use with highly integrated electric motors supplied by Yasa, Integral Powertrain, Avid or Borg Warner, with a specific focus on ensuring the ground helical gear sets adopted for this transmission are silent for the most demanding electric vehicle applications. In addition to the gearboxes on display will be a selection of Xtrac’s advanced high technology gearbox components manufactured from the latest bespoke ultra-high specification speciality steels with advanced heat treatment carried out in house to ensure Quality. The P1254 Integrated Valve Actuator (IVA) direct acting pneumatic gearchange system, which has been jointly developed by Xtrac and MEGA-Line which is being used with great success in GT, LMP2 and LMP3 is on display. Xtrac’s CEO, Adrian Moore will be chairing the Motorsport Industry Association’s “Motorsport to Automotive – Technology Transfer Workshop” on Thursday 10, where the aim is to encourage the motorsport industry to engage with the automotive industry and vice versa. Confirmed speakers in the workshop, along with Moore, are Brian Gush – Director at Bentley Motorsport and Simon Dowson – Managing Director of Delta Motorsport. Xtrac will once again be sponsoring the Motorsport Industry Association’s “Large Business of the Year” award, held at the annual Business Excellence Awards Dinner, held on the evening of the 10th.